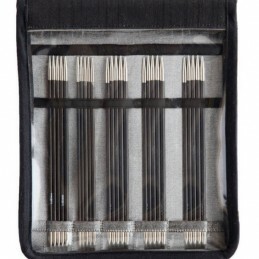 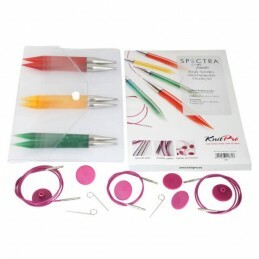 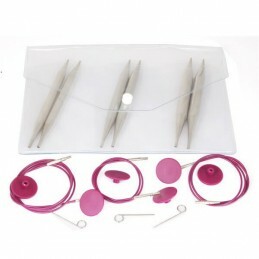 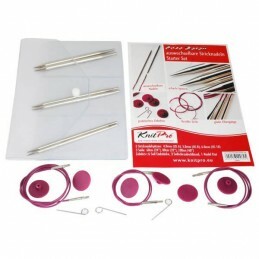 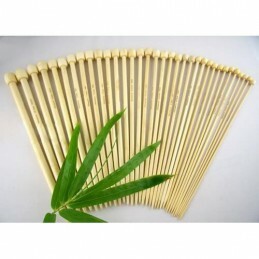 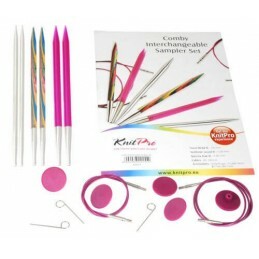 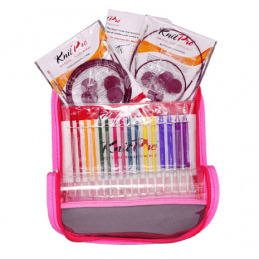 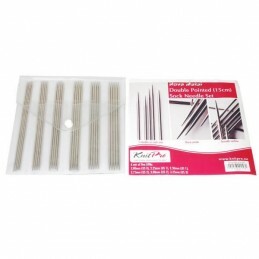 Knitting Needles Sets There are 40 products. 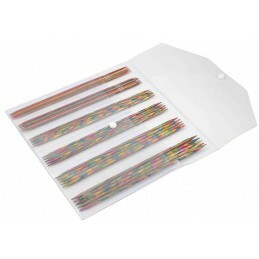 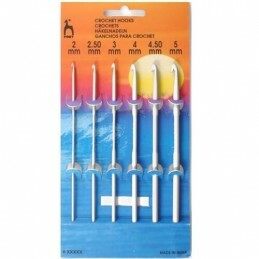 sizes: 3.5, 4, 4.5, 5 & 6mm 1 x 60cm, 1 x 80cm cable 4 end caps, 2 cable keys. 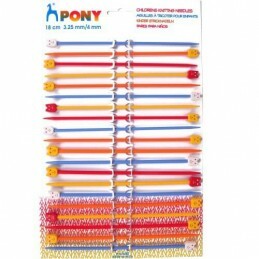 sizes: 3.5, 4, 4.5, 4, 5, 5.5, 6, 6.5 & 8mm.